Nissan India announced a price increase across its Nissan and Datsun vehicles in India effective April 1, 2018. Prices of Nissan and of Datsun vehicles will increase by upto 2% across all the available models. 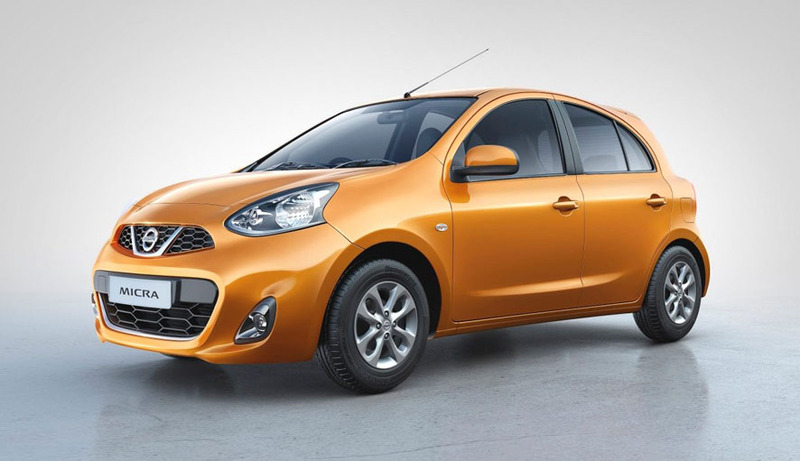 Nissan currently offers the Micra, Sunny and the Terrano and Datsun offers the Datsun GO, GO+ and redi-GO to Indian customers. Nissan delivers cutting-edge technology, distinctive design and a rewarding experience to all its customers. In India, Nissan has been constantly expanding its innovative and exciting product range across Nissan and Datsun brands in India.